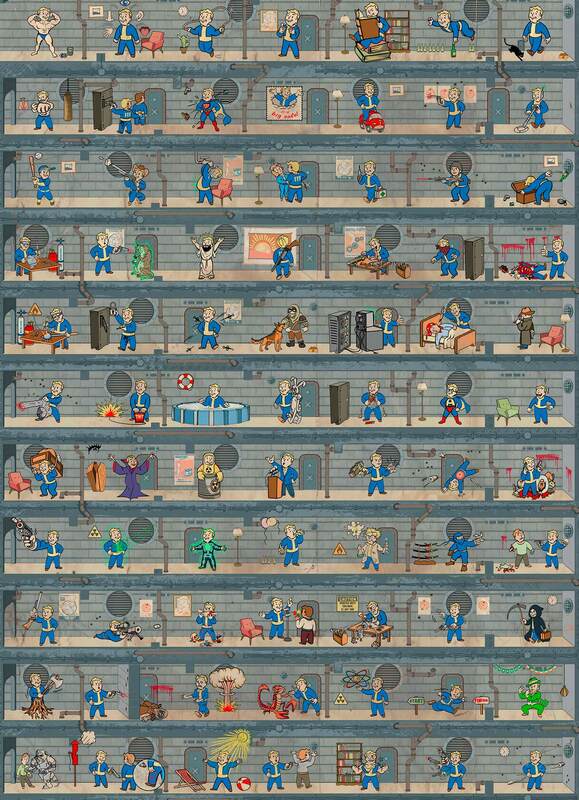 Fallout 4 Perks and S.P.E.C.I.A.L. attributes. Basic character attributes in Fallout 4 are Strength, Perception, Endurance, Charisma, Intelligence, Agility and Luck. Together they form a S.P.E.C.I.A.L. stats system. Each attribute has 10 levels, each level lets you use another perk.